Our experts at ProSource® of Pensacola know the latest trends and most classic styles to incorporate into your customer’s flooring. Whether it’s finding the perfect carpet, hardwood, laminate, tile, or vinyl products for the space, we’re committed to helping you find what works. An important aspect to consider is what material will best fit your customer’s lifestyle. We have flooring products that are waterproof, scratch proof, spill proof, and heavy-traffic proof; by doing this, we can make flooring a solution and not simply a decoration. Whether your client wants warm, soft carpet for the game room or a good carpet for stairs that won’t show stains, we’ve got you covered. 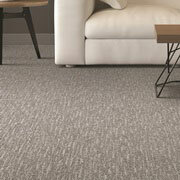 We have a wide selection of colors, styles, fibers, and brands to meet your and your client’s needs. 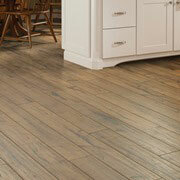 Get the character you want in your hardwood flooring with ProSource of Pensacola. With so many different looks and styles, it can be hard to choose. However, when you come into our showroom, our expert staff will be happy to help. 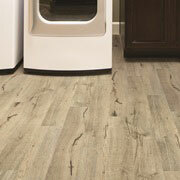 Laminate flooring can look just as great as wood, tile, or stone, and it comes with a more economical price tag. Our versatile options will fit any client’s taste and budget, so visit our showroom today! Tile can be used in your client’s showers, backsplashes, countertops, and in many more areas, so we have a wide selection for you to choose from. 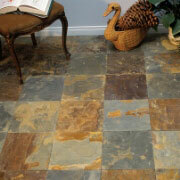 Tile flooring can become a piece of artwork in a home, so have fun with it! You can achieve unique looks with vinyl that will give your customer exactly what they want. 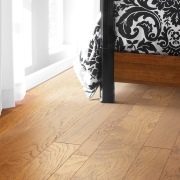 We offer luxury vinyl tile (LVT), luxury vinyl plank (LVP), engineered vinyl plank, engineered stone, and sheet vinyl to meet both your residential and commercial needs.